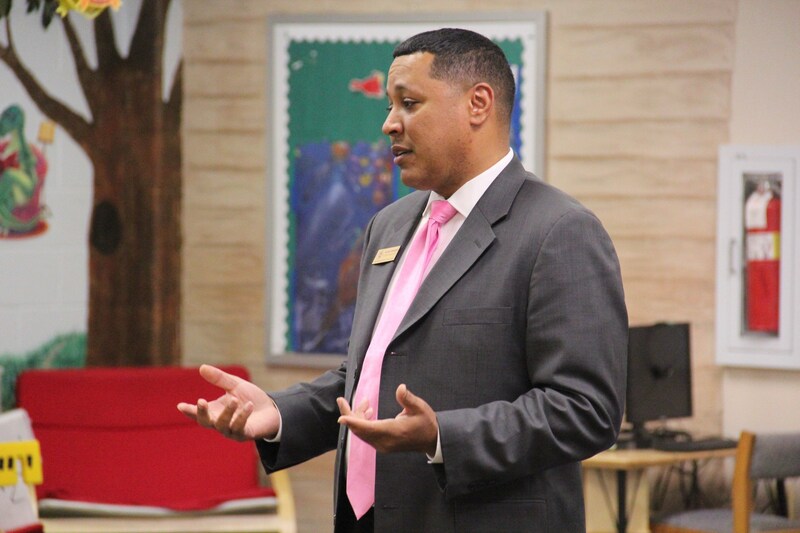 Mr. Elijah Granger was named as Lancaster ISD Superintendent of Schools in January 2018, after working in Lancaster ISD in various administrative roles for the past five years. 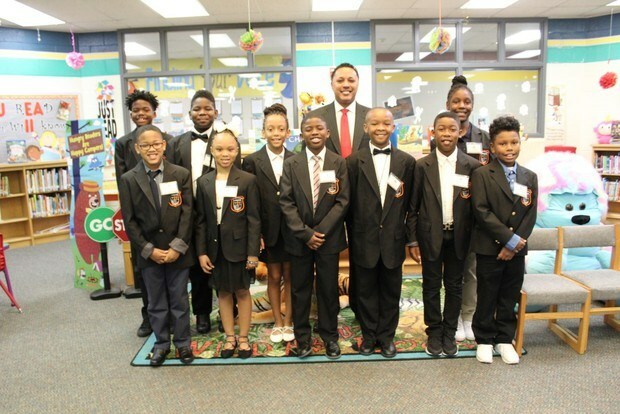 Coming from an educational leadership and training background and being a committed life-long learner, he has demonstrated the ability to successfully transform schools and ensure district success. 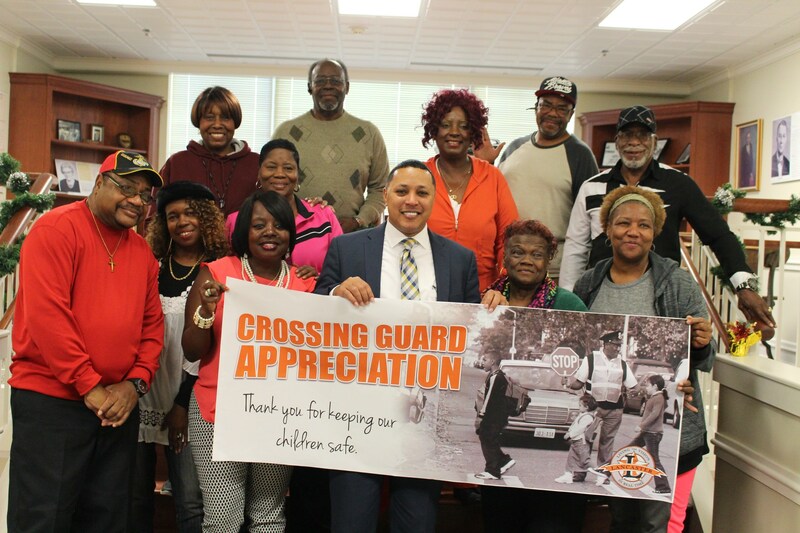 Mr. Granger has a life commitment for educating youth, and he possesses a definite passion and understanding to embrace the educational growth potential that lies within the rich minds of children and the role that effective leadership plays in such achievement. During the past 15 years, Mr. Granger has worked as a middle school science teacher, high school agricultural science teacher, assistant principal, intermediate, middle and high school principal, executive principal, executive director and assistant superintendent. Mr. Granger earned an A.A.S. degree in Computer Information Systems from Angelina College. 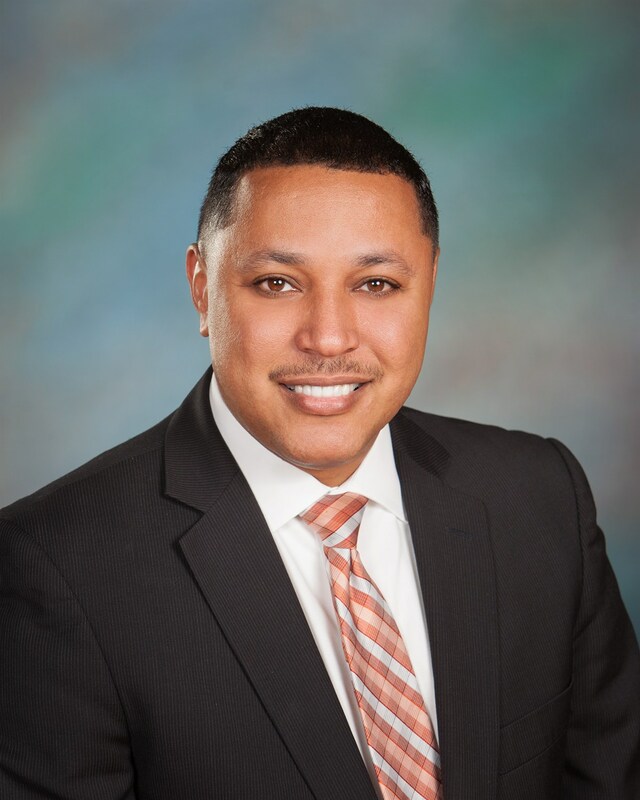 He earned his Bachelor of Science in Agriculture and a Master of Education in Educational Administration from Prairie View A&M University, and he is currently completing his Doctoral Degree in Educational Leadership at Stephen F. Austin State University.